Own a piece of the world’s most captivating cities. Fine Art Prints Exploring Architecture and Places. 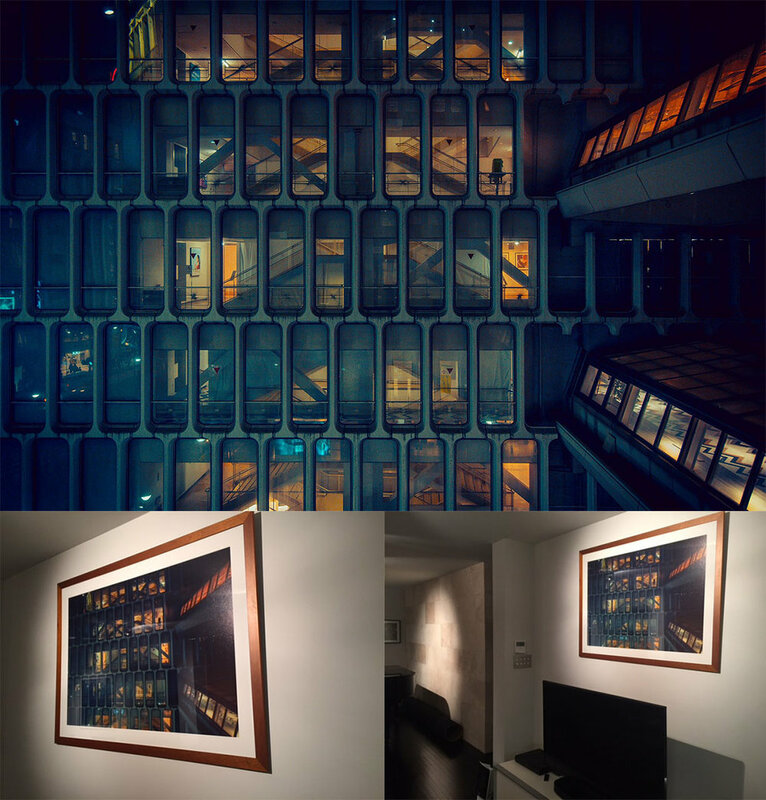 DERIVE fine-art print editions are perfect ideas to decorate home or office spaces. With unique images from a selection of the world’s most captivating cities, DERIVE captures moments of places, showing the true side of the city as seen by photographer Cody Ellingham. DERIVE fine-art editions are printed on high quality Hahnemühle Rag paper by our trusted master printer in Tokyo, Japan. To order frames or get advice for Paper Print framing please mention a note when purchasing your print via the DERIVE Store. Printing and shipping is done directly from Tokyo, Japan. DERIVE prints, photobooks, and magazines are also available. The entire DERIVE series is the photographic work of Cody Ellingham, the creator of the photobook Danchi Dreams. His body of work covers a plethora of urban, architectural, and landscape subjects. Delivery times for most prints is 2 - 4 weeks, please contact Cody directly for more information or requests. 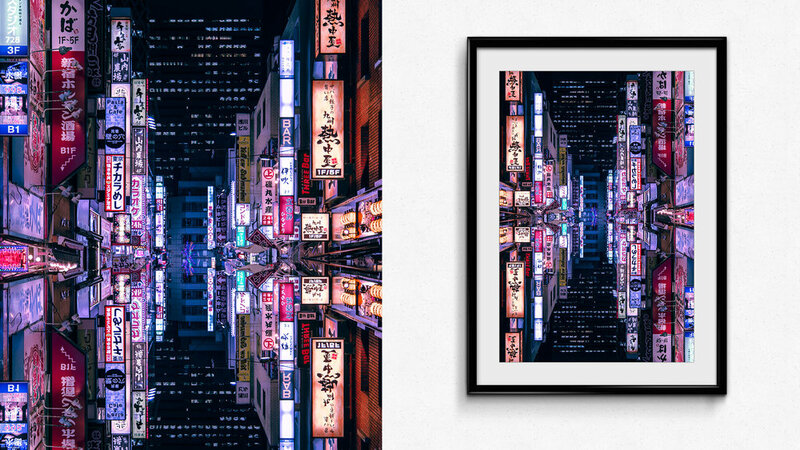 Own a piece of the neon nights of the world’s cities, from Shanghai to Tokyo.